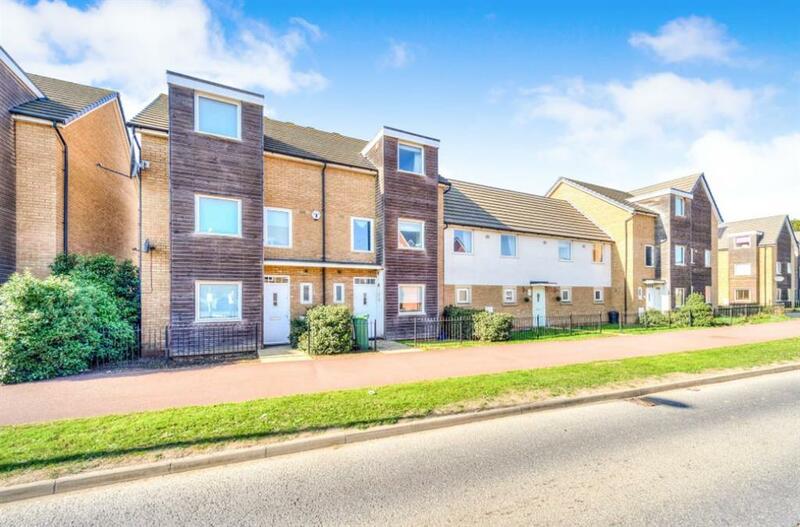 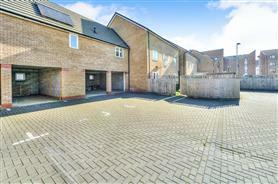 An extremely well proportioned four bedroom three storey town house situated in the sought after area of Broughton in Milton Keynes. 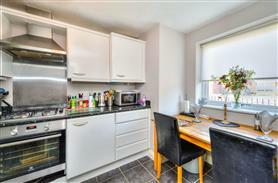 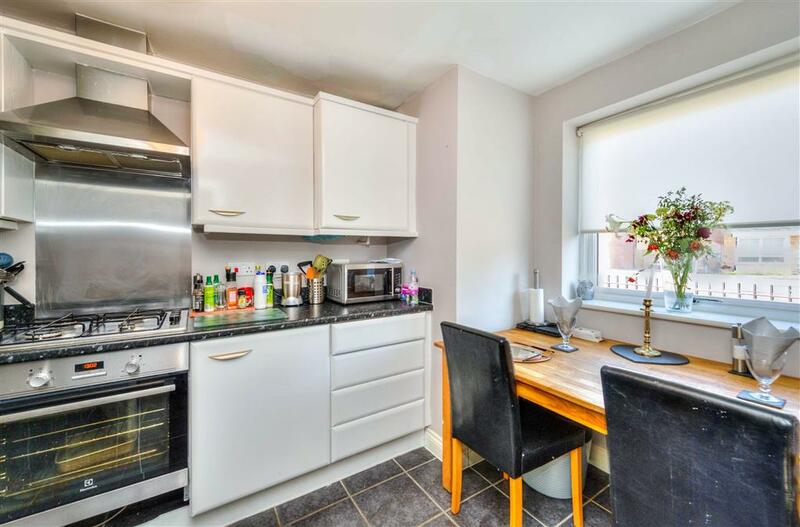 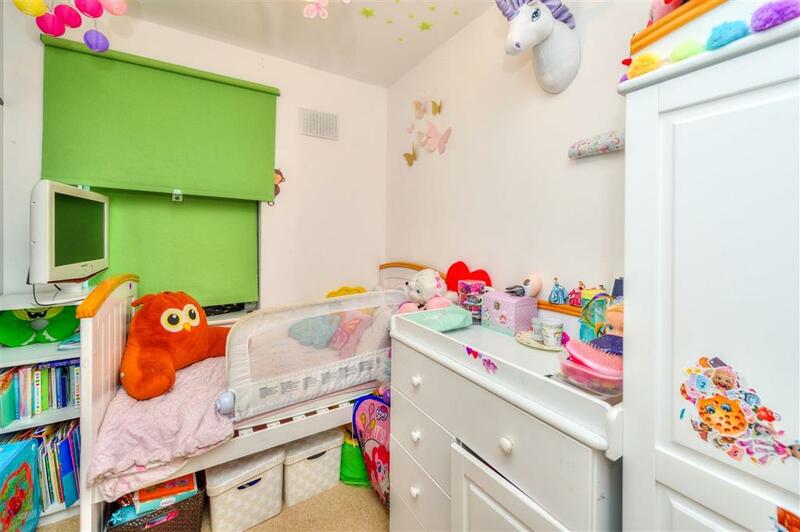 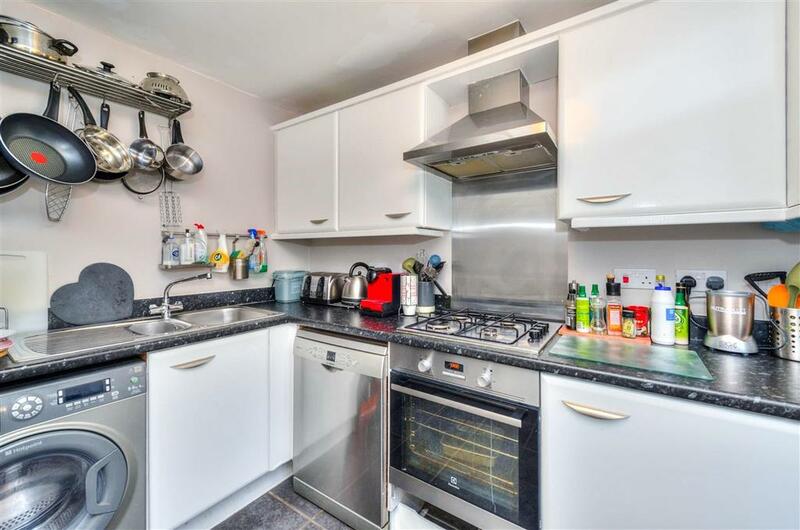 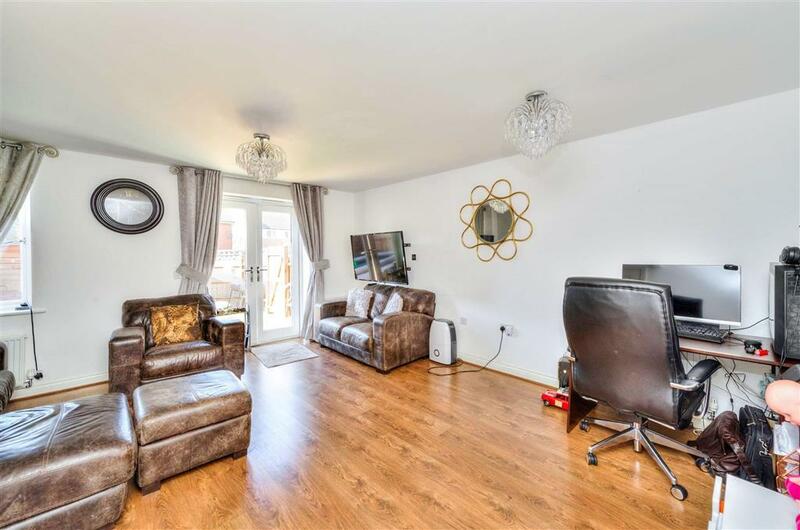 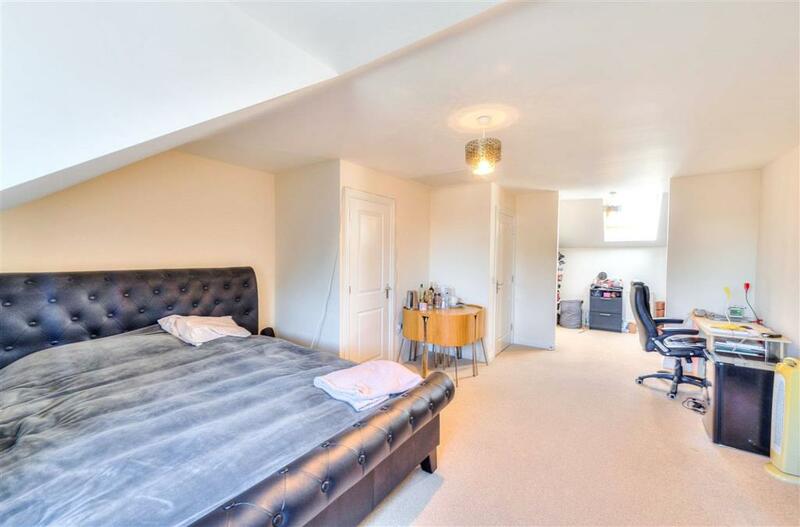 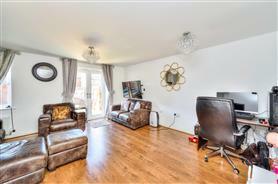 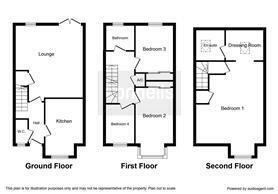 The property offers a downstairs cloakroom, kitchen and lounge to ground floor with three bedrooms and bathroom on the middle floor. 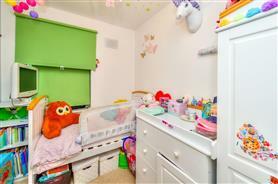 The top floor has an impressive master suite being over 20' long with a dressing area and en suite. 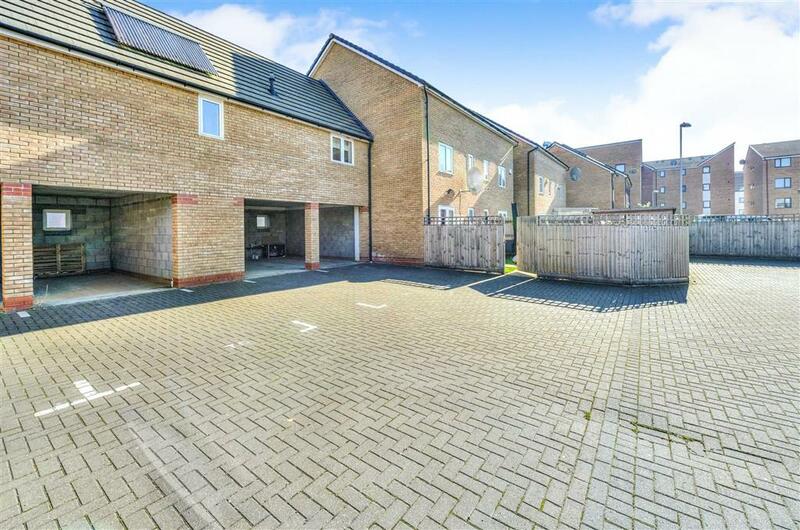 The property benefits from a carport at rear with additional parking and solar panels. 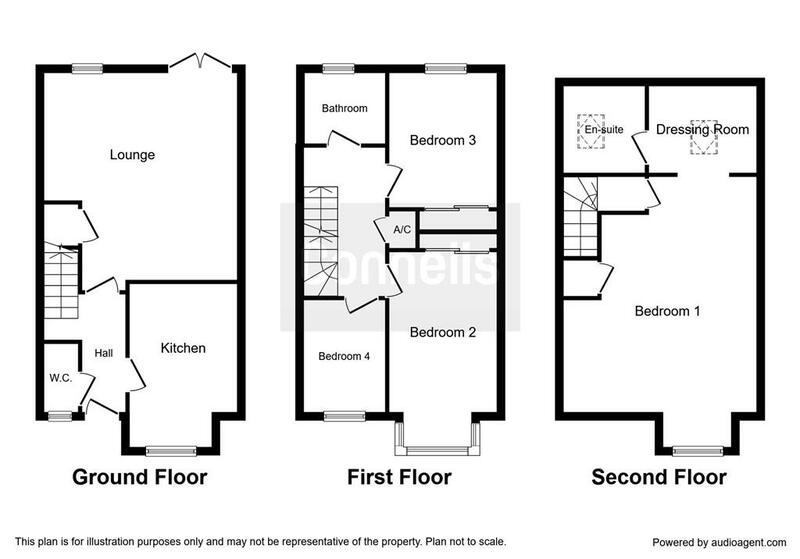 To view the EPC for this property please visit www.epcregister.com and enter the following RRN - 8067-7232-4530-9922.